Not many of us have the luxury of going to a top art school and learning how to draw and paint in person. 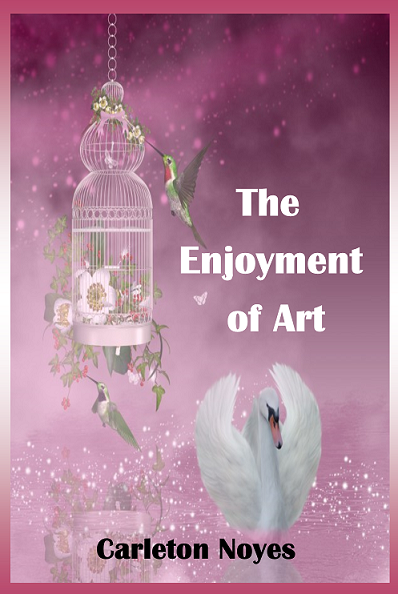 If you are like me and do not have this luxury, then you have the added challenge of being a self taught artist (as if learning art was not hard enough). 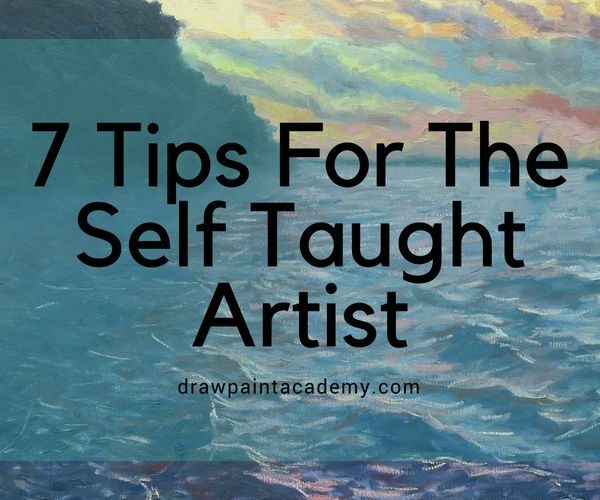 So here are 7 tips for the self taught artist.